So my husband and I are done our 21 day fix! And we lived to tell.... seriously though, it really wasn't as bad as I thought it would be so we are kind of continuing still on a modified scale. So the 21 day fix is a series of workouts and a meal plan that you follow. When you buy their program, you're given the DVDs, containers and the Shakeology protein powder. 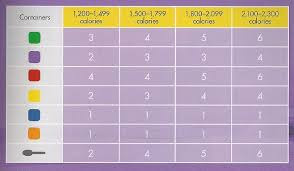 Based on your weight, you fall into a category and you eat the food from the amount of containers allotted for the day. It's basically combining portion control with regular physical activity to eat cleaner and lose weight in three weeks. It sounds super complicated but it really isn't! Green: veggies, purple: fruit, red: lean protein, yellow: carbs (and cheats), blue: good fats, orange: seeds & dressings and teaspoons: nut butters and oils. 1- I was never starving. I mean some nights I could have eaten double the amount of carbs for dinner but I was satisfied! And you can have a few cheats several times a week. 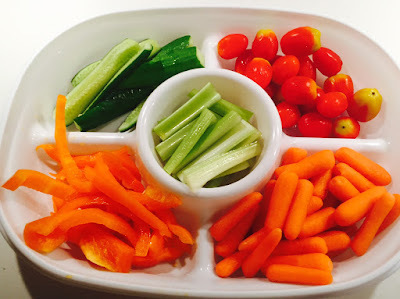 2- I loved the amount of veggies/fruit/nutrients I ingested daily. 3- The workouts were challenging but doable-- truth be told, I also worked out on my own as I found them a bit easy for me but did the Fix workouts to support D. If you're not used to exercising, they can really push you! 4- I loved the Shakeology shakes. They're the only protein powder that I can handle . I don't like the too sweet or processed taste of most protein powders. They're supposed to be so good for you too. My kids had a bug at the time and I escaped it--- that never happens! And I think that having that chocolate shake at 3 pm everyday helped me not to crave sugar too much. 5- My friend Jenn, D and I along with a friend did it at the same time. The text messages and conversations were hilarious! There was strength in numbers. 6- You get used to the process and it's very doable. My friend Carla is a coach and has been trying to get me to do the Fix for a while and I always pushed back but it's easier than it sounds. 1- Meal Prep that first week was so tough--- especially packing lunches for D to take... that added at least 20 minutes to my morning-- cutting veggies, measuring into containers etc. I got smart after and cut and portioned out supplies on a Sunday after that. 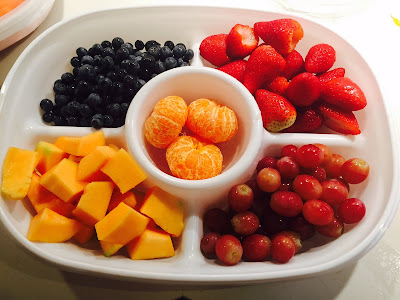 2- I got a bit sick of having very similar breakfasts (oatmeal and fruit/smoothies) almost daily. Weekends were a bit better as I would have an egg or a wrap. 3- Even though I love it, I got tired of the Shakeology too. Maybe if I had different flavours it would be good but it's expensive. 5- I had a couple cheats along the way for a few events with a couple glasses of wine, more cheese than the allotted amount. It's hard when you go to parties or get togethers to eat totally clean. And we ate out a few times too. And the results.... I lost 5.5 pounds but 10 inches. D lost 10 pounds and 5.5 inches--- funny how our stats got switched around! I would definitely do it again. And we are! We're continuing it on a modified basis at least until the Thanksgiving weekend. It's been a good one! It is funny how the stats were flopped. I could totally see how doing it with a group would be SO much easier than doing it on your own. You are amazing, so impressed you did it. The fix would have broke me by the end of week #1. Congrats! 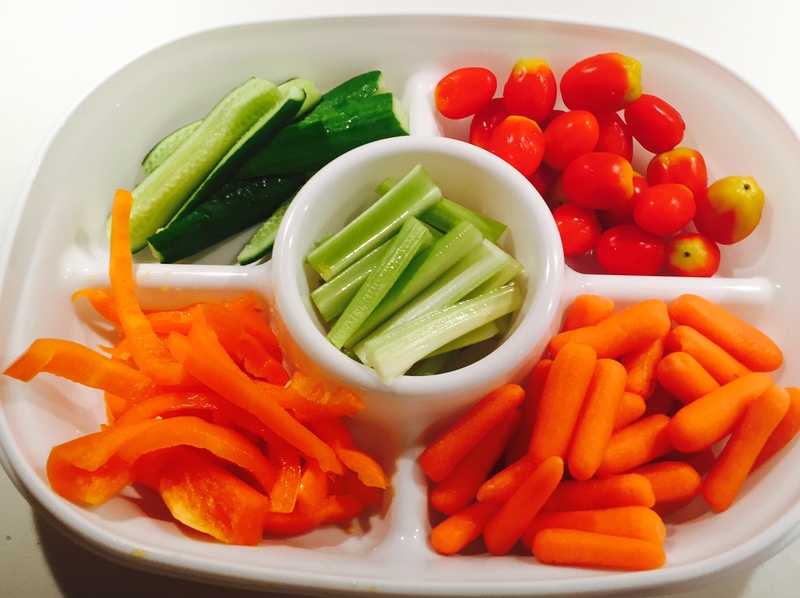 I've heard such great things about the 21 day fix! 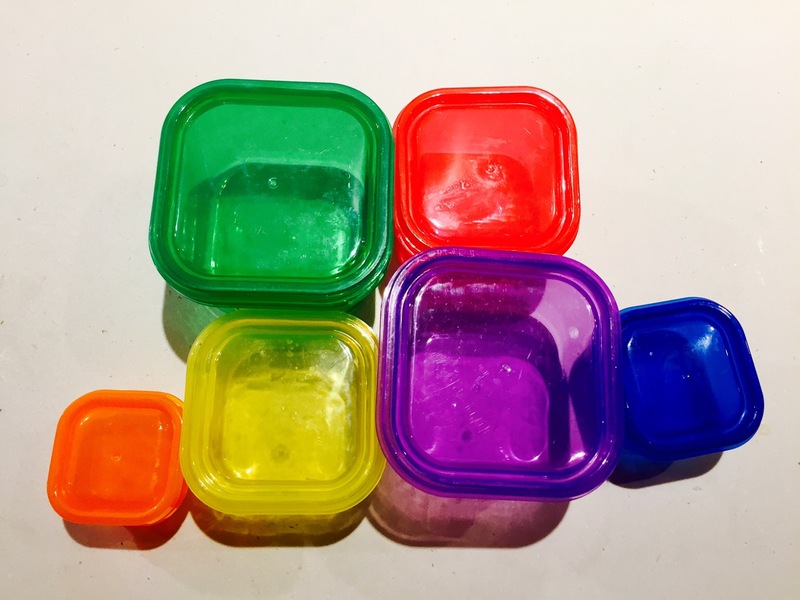 I've heard about the 21 day fix but didn't know the details. It's nice to read an unbiased post. And great results, 10 inches is huge! 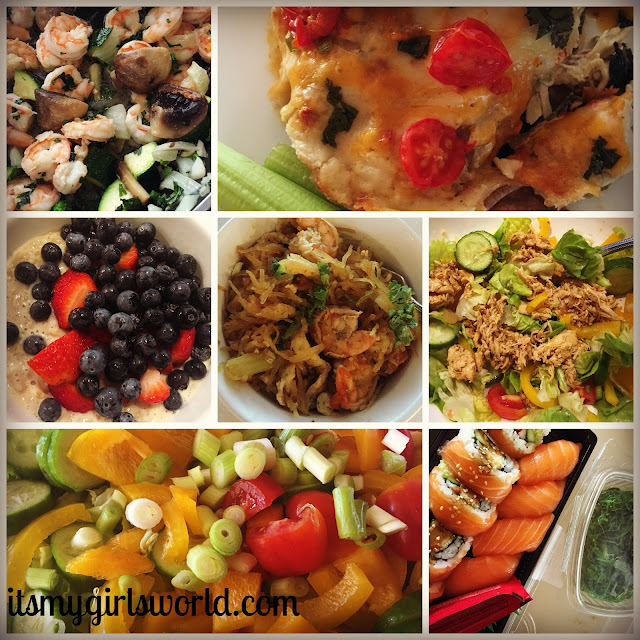 I did the 21 day fix and I was starving ALL the time! But it totally worked, I wish I had measured myself before starting, oops! So when you going to do it again? We've been doing a modified version since we started ours, but since Thanksgiving, all bets went out the window and we probably should do the real version!